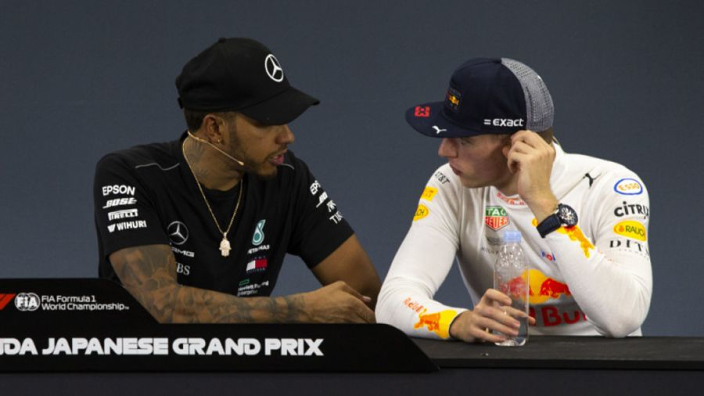 A combination of Lewis Hamilton and Max Verstappen teaming at Mercedes would be a "dream" lineup for the Silver Arrows. That's the view of Tony Jardine, who says that the reigning Formula 1 champions would love to deploy the duo in tandem. 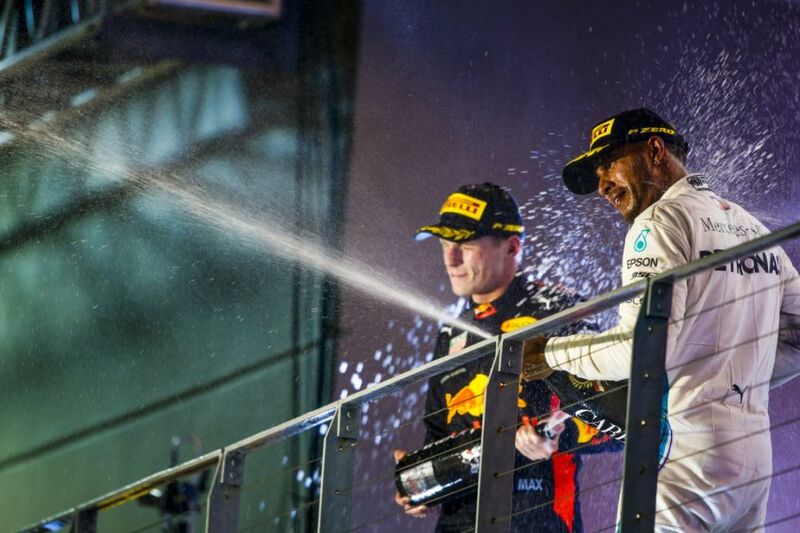 While Hamilton and Mercedes have dominated F1 in recent years, Verstappen has emerged at Red Bull as a potential candidate to challenge the Brit's supremacy. Red Bull will hope a switch to Honda power in 2019 can give them more of a say I the fight for honours, but Verstappen has previously hinted that he has an escape route in mind if things do not go well with the Japanese marque. Former Brabham, McLaren and Lotus official turned pundit Jardine talked up the prospect of arguably the two biggest names in F1 teaming in the past, as long as Hamilton accepts the challenge. "It would be the dream team, wouldn't it," Jardine told Express Sport. "Mercedes would love to be able to do that. I'm sure Verstappen would love to go to Mercedes if they're still very competitive. "But, I actually think a bit like Vettel who protests as much as he can about who his team-mate might be, which is another reason why Daniel Ricciardo, we all thought he was a shoo-in at Ferrari, [Vettel] kept him out, Lewis might be able to keep Verstappen out."